We view our sponsors as critical partners in our efforts to achieve The Junior League of Tampa’s Mission of promoting voluntarism, developing the potential of women, and improving communities. Through our work together, we not only can make Tampa better today but also build a sustainable organization of committed civic leaders who will improve our city’s future. The Junior League of Tampa represents 2,000 of the most influential, engaged, and talented women in the Tampa area. When you give, you are not only helping children and families currently in need, you are also investing in the future leaders of Tampa Bay as they work to break the cycle of poverty. Funds raised by The Junior League of Tampa, go directly back to the community. The League’s administrative costs are covered by annual membership dues, ensuring donations are used to exclusively support our projects and programs. Additionally, our members contribute over 50,000 volunteer hours annually, strengthening the impact of all donations. Our members devote their time and resources to serving the community as well as work outside the home, have extremely high degrees of education and home ownership, and actively support businesses who support the League. By sponsoring The Junior League of Tampa, companies achieve extraordinary returns on their investment and make a difference in Tampa Bay. 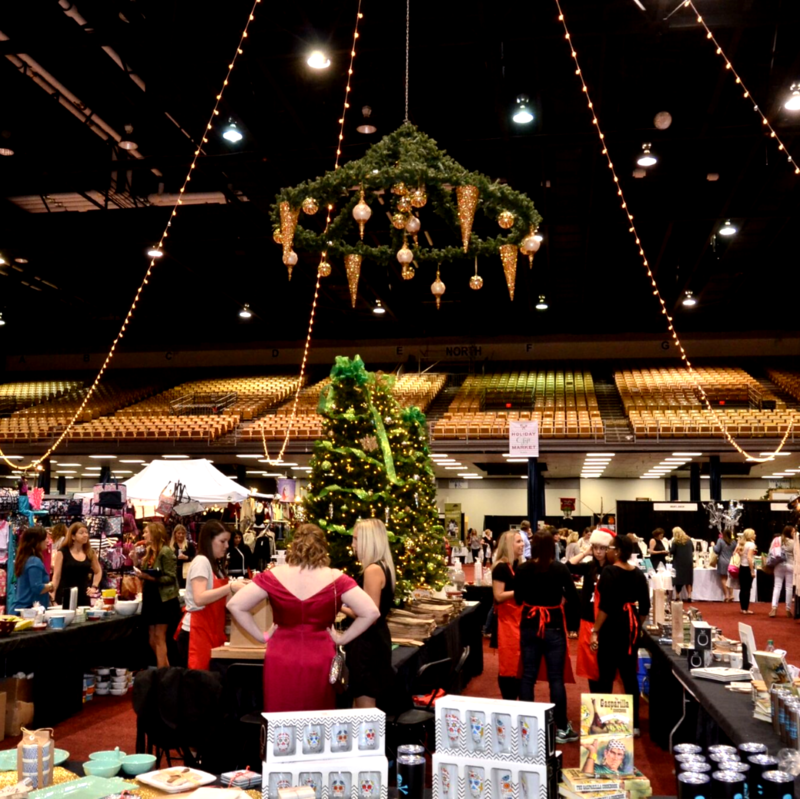 The Junior League of Tampa offers a variety of sponsorship opportunities for our featured events throughout the year. Event sponsorships allow JLT to fund our Mission related work, while providing companies with event specific benefits.